Ventilation specialist Airflow Developments has opened a new Air Academy at its HQ in High Wycombe. 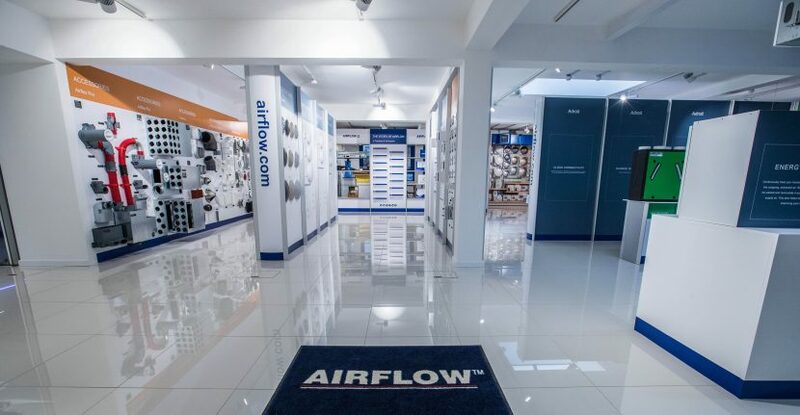 The facility is designed to showcase the benefits of effective ventilation systems in both domestic and commercial properties, demonstrating the technology behind Airflow’s product portfolio, and to help educate and train installers on best practice installation methods. 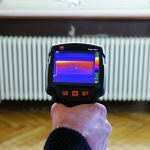 The facility benefits from fully operational ventilation with heat recovery installations to show the importance of specifying the correct system when it comes to improving indoor air quality. It also features the latest Duplexvent commercial mechanical ventilation with heat recovery units, which are regulated by advanced sensor technology demonstrating the difference in air quality outside the building – with a controlled environment inside. The modern facility will also display the latest in cooling technology, which can be applied to ventilation systems with heat recovery, as well as how to obtain and convert free energy from the earth into warm air. This focus on energy efficiency is further demonstrated in the facility by using methods such as solar PV panels and ground source heat pumps within the building design to create a showroom and conference facility which utilises advanced technology with minimal environmental impact.